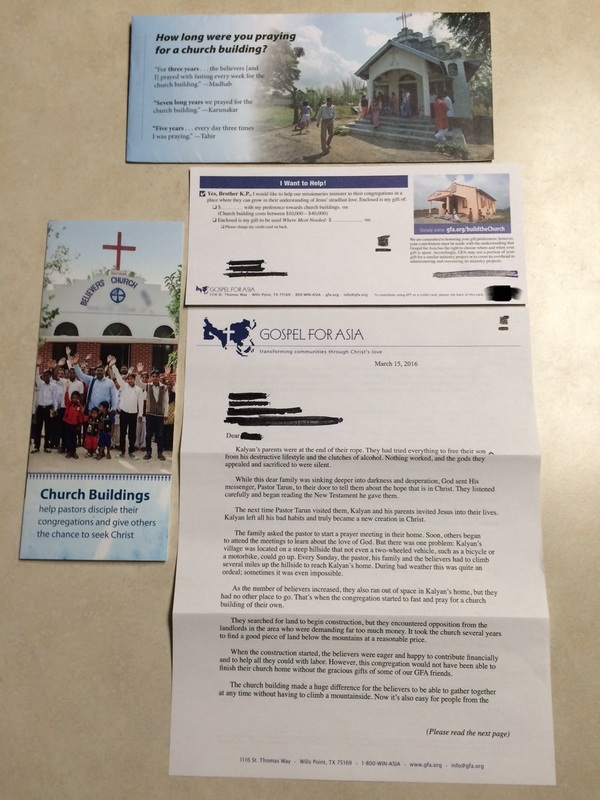 In a mailing to donors asking for money for new church construction in India, Gospel for Asia has changed their promise about how funds are used. On their website, GFA still promises that 100% of donations go to the “field” with nothing taken out for administrative costs. I wonder how long the 100% promise will remain on the website. As of right now, the messages are contradictory. Website donors are still being misled. This new appeal appears to be how GFA has done business in the past. According to the ECFA, GFA has used donor money for purposes other than intended. This new mailing asks for money for churches (see the letter and enclosures), but the disclaimer tells the donor that the money may not go to build a church. 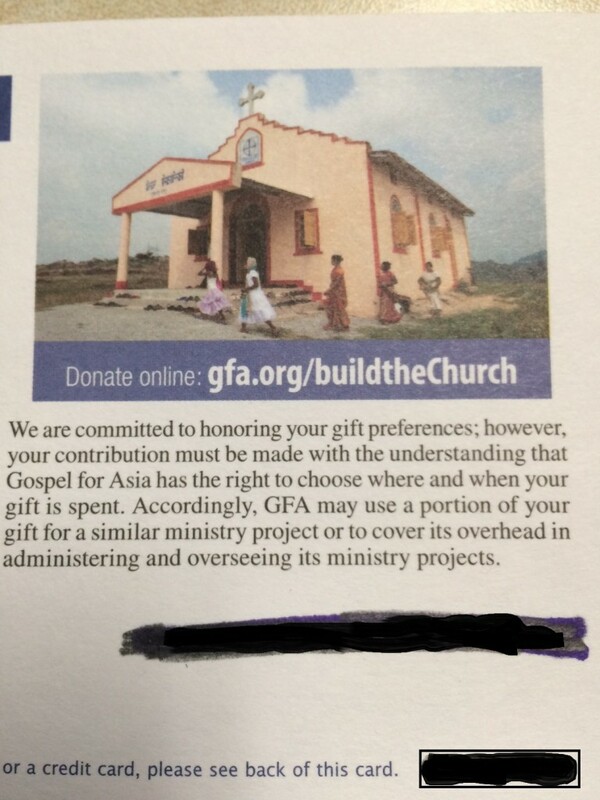 Given the documentation that GFA is using money in India to purchase land, schools, and medical centers for income production, donors should be aware that the money you hope goes to build a church may build a business instead. 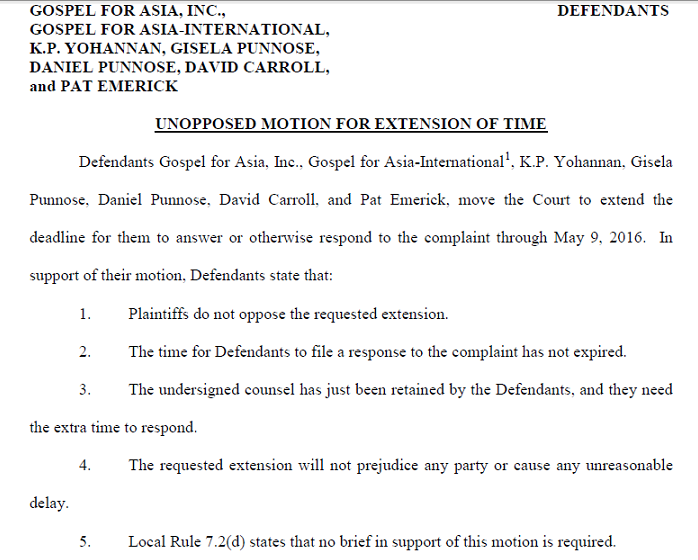 When it comes to legal defense against the recently filed RICO lawsuit, Gospel for Asia is going big. Locke Lord of Dallas is a large firm which boasts former Bush Administration Chief Counsel to the President Harriet Miers. Miers is among the attorneys who will represent the GFA defendants. In 2005, Miers was nominated by Bush to fill Sandra Day O’Connor’s seat. However, the administration later withdrew her name amid controversy. If GFA is paying full freight, I suspect the “Where Most Needed” fund is going to take a big hit. Ted Cruz sounded critical of politicians who say God told them to run. Oh my. He needs to have a conversation and at least his father, wife, David Barton and Glenn Beck. Just days ago, Beck told Utah that Cruz had been anointed by God to be president. What Cruz said was fine but there is no evidence that any of his closest advisors and supporters think so. David Barton and Tithing: I Wonder What's On Ted Cruz's Odometer? I would like one of the Cruz inner circle to explain how Ted Cruz can hope to be blessed when he has admitted that he doesn’t tithe. The elder Cruz and Barton earnestly teach tithing as a prerequisite to being blessed. Since Cruz hasn’t (doesn’t?) tithed, how can Beck and Barton claim Cruz is the man God sent to be president? Author Warren ThrockmortonPosted on March 29, 2016 Categories david barton, politicsTags david Barton, glenn beck, Ted CruzLeave a comment on David Barton and Tithing: I Wonder What's On Ted Cruz's Odometer? Corey Lewandowski was charged today with battery in the case of former Breitbart reporter Michelle Fields. Here is the security footage. 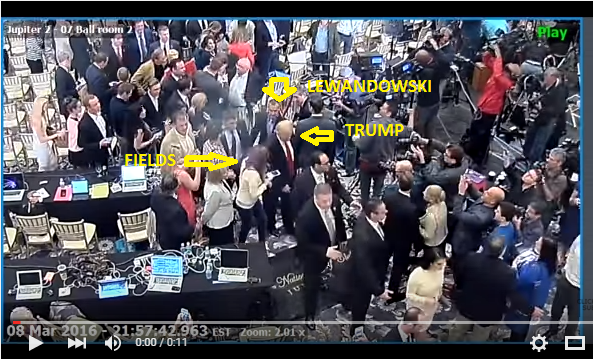 Fields is next to Trump and Lewandowski is behind her. What do you see? To get oriented, here is a screen cap at the beginning with the people identified. 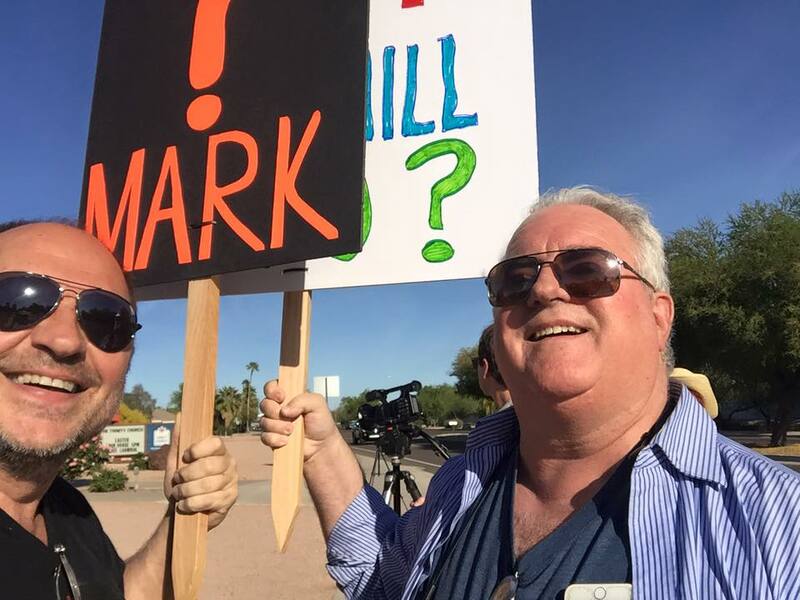 Four protesters and at least one news crew greeted Mark Driscoll’s debut in Phoenix on Sunday evening. According to one protester, the police arrived to tell the picketers that the sidewalk was public property. On person on the scene estimated that about 40 cars were in the parking lot about 15 minutes before the service, some with Washington plates. Another thought more like 70 cars were in the lot by the beginning of the service. Driscoll was interviewed by Jeff Van Sant at KPHO/KTVK – Phoenix. 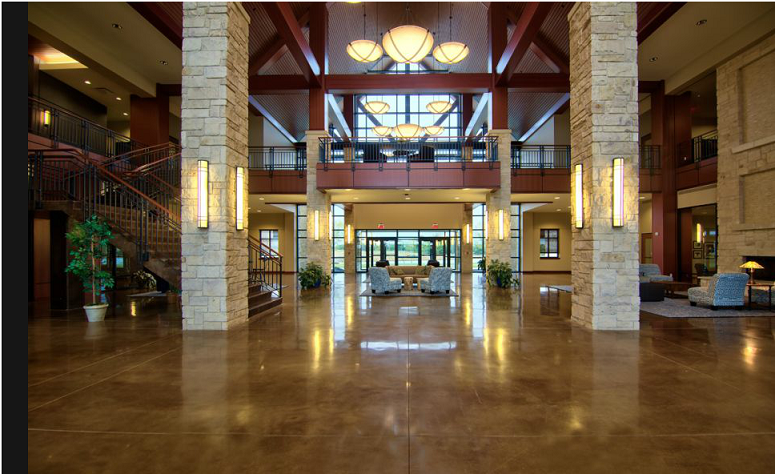 According to a report filed by Jeff Van Sant, Driscoll denied the charges in the RICO lawsuit. 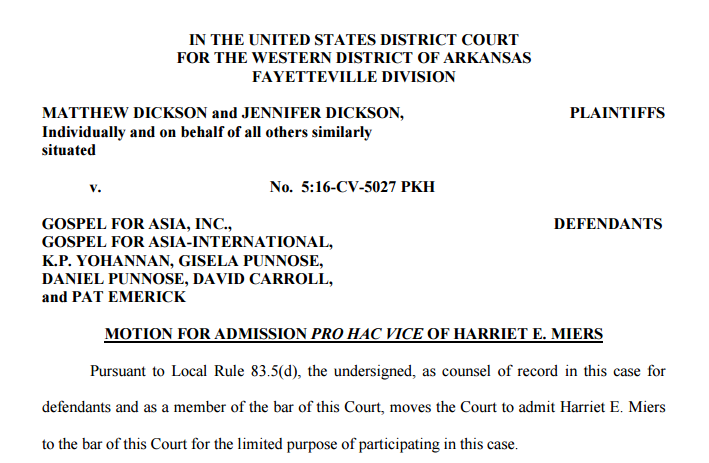 Driscoll says he has not been served the lawsuit. Then he says the charges are false and malicious. If he doesn’t know anything about it then how can he say anything about the nature of the charges. We know that the church used Result Source to prop up his book. He admitted that and stopped using the description of bestselling author because the scheme was made public. Furthermore, it is well documented that Mars Hill lawyers warned Sutton Turner against revealing how much of the Global Fund went to international mission work. So I got duped by the Steven Smith parody account…shame on me. I’m in good company but it still stinks. In a little while I will probably delete this post but for now, I am eating humble pie. On the subject of the original post, the Daily Beast is reporting that Rubio allies tried to sell the Cruz affairs story for months.